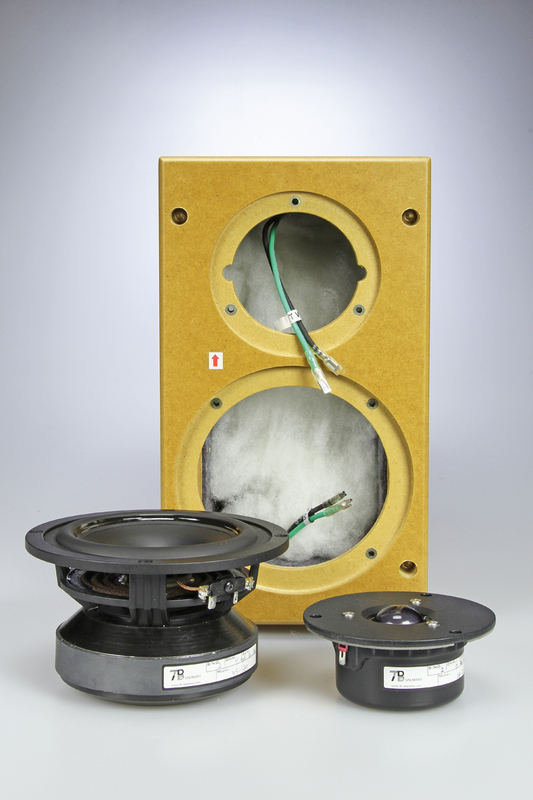 When we thought of reviewing the Tang Band D52-1 two-way speaker kit, it occurred to us that this was the perfect opportunity to do so in cooperation with our own Elektor.LABS. Since audioXpress is currently integrated within the Elektor International Media (EIM), we have the privilege of working with a great electronics team based in the company’s headquarters in the Netherlands, which made this a great way to initiate a closer collaboration in terms of audio projects. Photo 1 - This is what the D52-1 kit looked like when we removed all the components from the box. Everything arrived neatly packed and in good condition. Tang Band Industries commenced operations in 1996 in Taiwan producing loudspeaker materials and components. The company later began driver production and system design after developing advanced manufacturing capabilities in mainland China. Tang Band (a.k.a. TB Speakers) specializes in speakers, full-range drivers, coaxial speakers, dome tweeters, and subwoofers, which are engineered with innovative construction materials and processes. 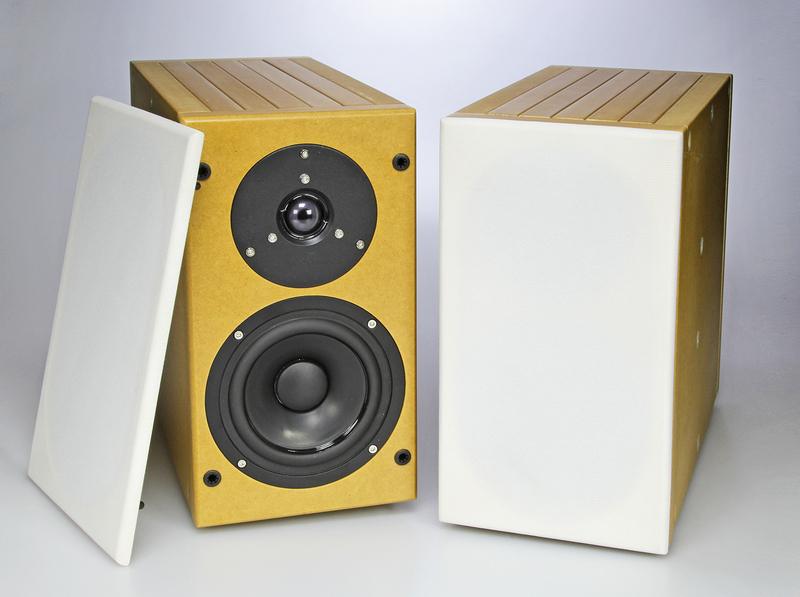 Combining acoustic design, materials science, and manufacturing, Tang Band makes high-quality speaker drivers. 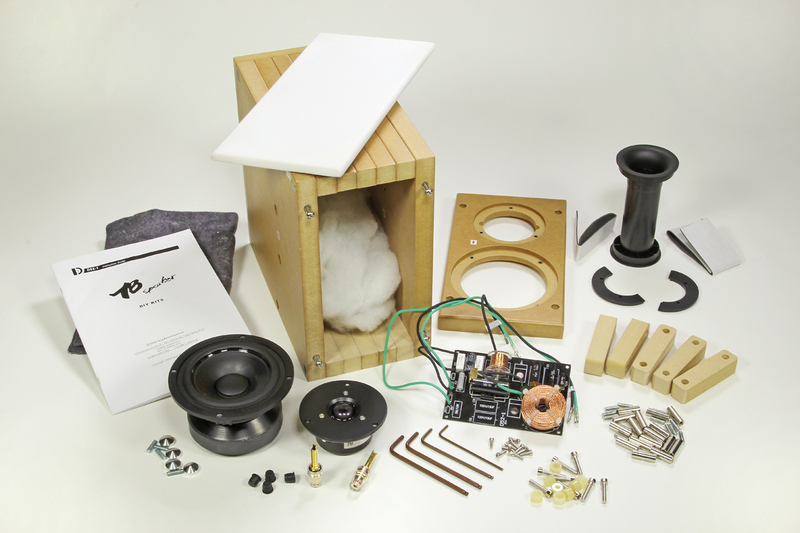 It also creates some interesting complete speaker kits, which may appeal to the DIY audio market and enthusiasts. Tang Bang currently features at least four different speaker kits in its catalog, including the hi-fi-oriented Black Horn series. The speaker kits include the D3-1 and D4-1, which offer low-frequency extension, low-distortion structure, as well as the interesting D42-1 DIY kit with passive radiators, which we intend to build and review at a later date. Photo 2 - The two Tang Band drivers in the kit: the 28mm Silk Tweeter (28-537SK) and a 5” woofer (W5-1759). A well-balanced choice, really impressive for the price. When we unboxed the kit, it was immediately apparent from the weight that they were not “bookshelf” units. The units weigh approximately 10 kg (about 22 lb) each. Another positive surprise was the way everything arrived in the box and how well all the elements and components were wrapped and packed for transport (see Photo 1). 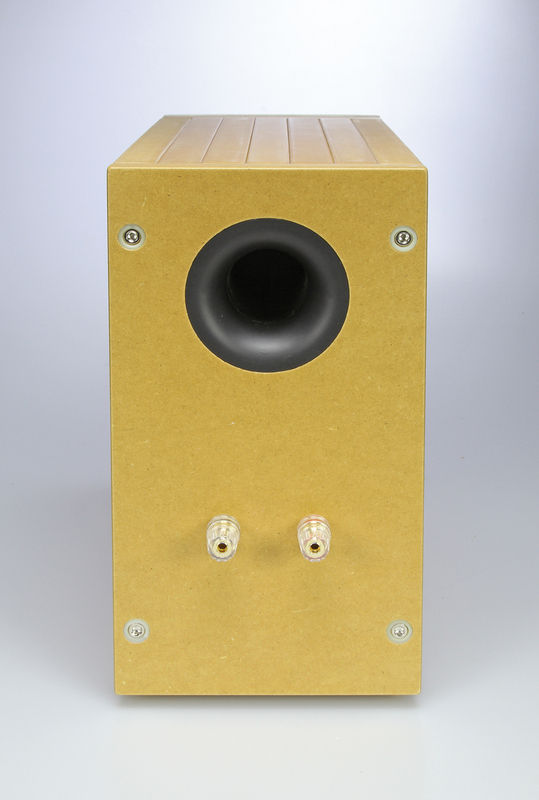 Everything is neatly contained with damping material within the speaker boxes themselves. At first, the boxes already seem put together. But when we removed them from the shipping box, we discovered the boxes were filled with other packages. This not only saves place, but also offers extra protection to the speakers and the components. We only had to remove a few screws to see all the components packed inside, after checking the direction of the plates. Outside the wooden boxes were the hex keys (no additional tools should be needed) and instructions. There also were stickers on the outside with arrows on every panel indicating the top. The stickers needed to be removed. (So, it would be a good idea to also place stickers on the inside.) It should also be noted that the package had double metal shielding, which fully surrounded the contents and was there to comply with regulations regarding transporting magnetics. A full measurement report (in Chinese) was even included with the shipping paperwork. So, the outside was shielded from the magnetic field generated by the speaker units’ magnets and it provided an extra level of protection during transport and storage. After checking all the elements contained inside the box and reviewing the basic instructions, we finished assembling the speakers in approximately 2 h. Assembly for this kit is a straightforward process (see Photo 2). The only thing we needed was a knife to open the box and cut the absorption material. There is more absorption material than what is mentioned in the assembly manual, which is always a good thing. We used the leftovers add some extra absorption (see Photo 3). 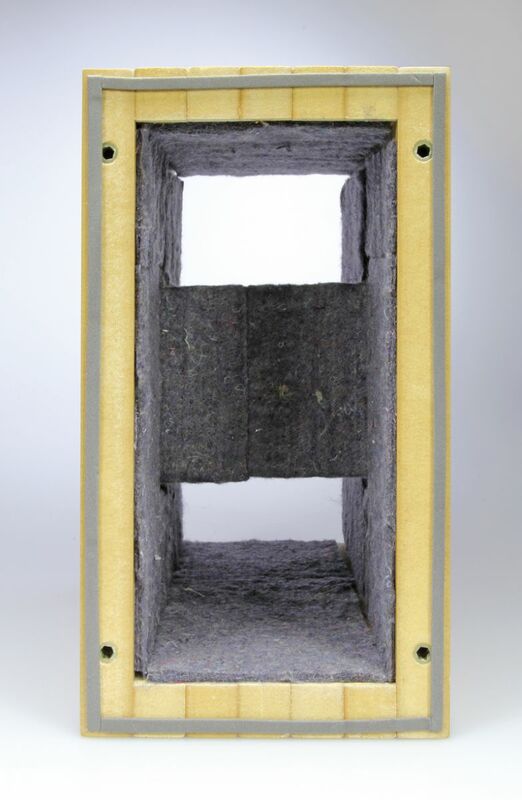 The speaker enclosures are made of medium-density fiberboard (MDF), which is a common material for loudspeakers. The outsides are precoated, which would make it better if we wanted to apply a different finish on them because the pre-coated MDF won’t absorb much paint. The edges are nicely rounded. There’s also no need for any “dirty” work. Even glue is not needed. The speaker boxes are skillfully constructed using full sheets for the sides, back, and front (the back and the front are precut with holes for the speaker units and bass reflex port), and MDF slats for the top and bottom. The slats are pushed together with a bus-bolt system that goes from one side to the other side, all the way through the slats. The bolts are Allen (hex) screws. Extra-long Allen wrenches were included in the kit, so clamping the slats tight wasn’t a problem. The front and back should be sealed with weather stripping, which was also included in the kit. The drivers were shipped in their original cartons and were protected inside the package by the abundant damping materials. They arrived in perfect condition. A crossover filter was also included. It was cleanly built with air coils that were mounted perpendicular to prevent them from magnetically interfering with each other (see Photo 4). Unfortunately in one of the filters, the lacquer applied to both coils was all over the board. It looked as though the lacquer was applied, the board was left in a standing position, and was directly inserted into the plastic bag before it was completely dry. This could have been easily solved and it was basically a small inconvenience. We used crimp connectors to connect the speakers so no soldering was needed. Some nice gold-plated terminals were also provided (see Photo 5). Spikes for decoupling the box were even included. The frame also came with a white front grill cloth, which was a nice finishing touch. With the D52-1 kit fully assembled and looking perfect, it was time for the first listening test (see Photo 6). We placed the speakers in a regular “home studio” environment with decent acoustics and connected them to an audio chain. In our first listening test, we only used Free Lossless Audio Codec (FLAC) files played from a computer, using a decent quality RME multiface audio interface and DAC. Then, we connected the unit’s output to our own Elektor Compact-Amplifier (a house project, published in Elektor magazine in May 1997). An external preamplifier wasn’t used since we could control the audio signal with the RME Totalmix software. After a short burn-in time at a reasonable volume, we placed the speakers approximately 70 cm from the wall and put them to the test. The first thing that stood out was the low end that this two-way system could produce. For its size, it was able to produce impressive low bass. The bass on Boz Scaggs’s “Thanks to You” was convincingly reproduced. The small woofer is, of course, limited by its size, but at moderate volumes there was no need for a subwoofer and the sound was deep and clean. The speakers generated the same impressions with Pink Floyd’s “Marooned.” The sound wasn’t bound by the loudspeakers and it didn’t just stay somewhere in between. It really expanded outside the cabinets, creating a beautifully large sound stage in front of and behind the loudspeakers. This was combined with a reasonably large “sweet spot,” so listening with to the music with your significant other is certainly possible. After that first positive impression, we scheduled another listening test in the same environment with the same audio chain. This time we used an A/B comparison with a decent pair of EVE Audio SC207 active studio monitors that cost twice as much as the Tang Band speakers. That unfair comparison enabled us to detect the only area in this Tang Band pair that required more attention. The vocals sounded a little thin compared to the SC207s, which because they are reference-tuned monitors, are detailed in the critical middle frequencies. Still, the Tang Band speakers measured up rather well. There wasn’t a lot of a difference in quality, in our opinions. The sound character was different but certain qualities (e.g., detailed sound, sound stage, and low-frequency extension) could still be compared. For general music listening, the Tang Band speakers can be said to match the general voicing consensus for most “consumer level” tastes. The general final impression after that second listening test was that the D52-1 speakers are really impressive for the DIY kit’s cost ($500 retail). Especially considering the fun of the experience and the sound quality, it’s a really decent price. 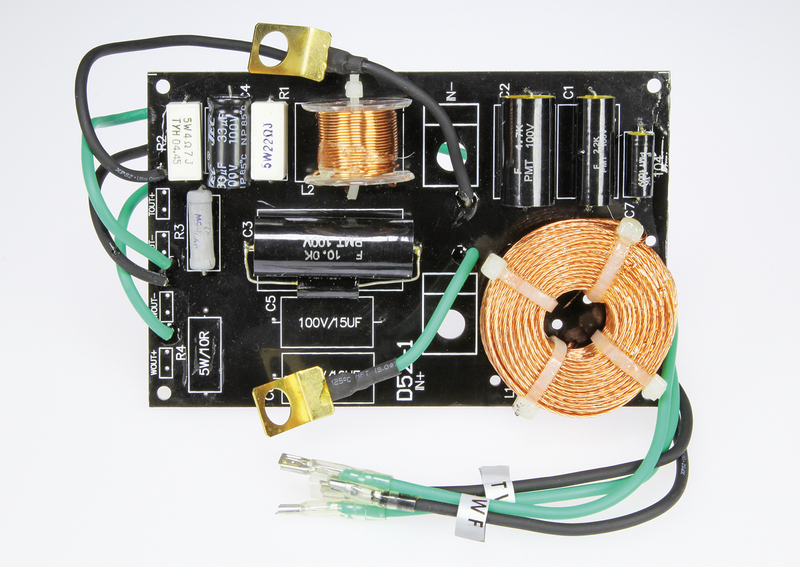 For the real DIY aficionados, maybe the D52-1 could be the start of some interesting projects (e.g., designing an amplifier module and active crossover to match and turning them into an active kit). You would have to convert the passive crossover to an active one (i.e., completely redesign the filter and measure the resulting speaker response). However, it is task that requires some knowledge to successfully complete. It would also be interesting to listen to a closed version of this loudspeaker. And, that’s the best thing with these kits: We can! Editor's note: This article originally appeared in audioXpress May 2014. audioXpress magazine and AudioXpress.com are Elektor International Media publications.